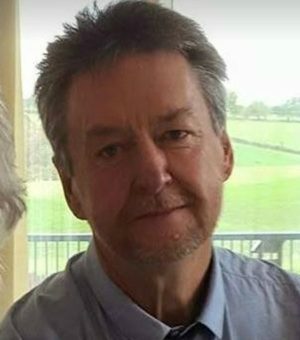 Tributes have been paid to a former Newcastle Journal and Chronicle reporter who has died suddenly at the age of 61. Father of two Dave Black, who worked for the Northumberland Gazette before moving to work for the Journal in 1986, died at home on Sunday. He leaves his wife of 34 years, Linda, daughter Cassie, son Robbie and step-daughter Donna Anderson. Linda told the Chronicle: "I loved him so much and we were never apart. He was easy to talk to and he got on with everybody. Black had spent his final day watching the Super League Grand Final with his wife. The Journal's print publishing editor, Richard Kirkman, who was Dave’s news editor on the paper from 1999 to 2001, said he was a "news editor’s dream". He added: “Dave knew his patch like the back of his hand and his many, many contacts knew and trusted him. The Journal’s business editor, Graeme Whitfield, said: "When I came to be news editor of The Journal, I came to rely on Dave for his professionalism and good humour.